This entry was posted on Monday, January 9th, 2012 at 3:32 pm	and is filed under Articles. You can follow any responses to this entry through the RSS 2.0 feed. You can leave a response, or trackback from your own site. 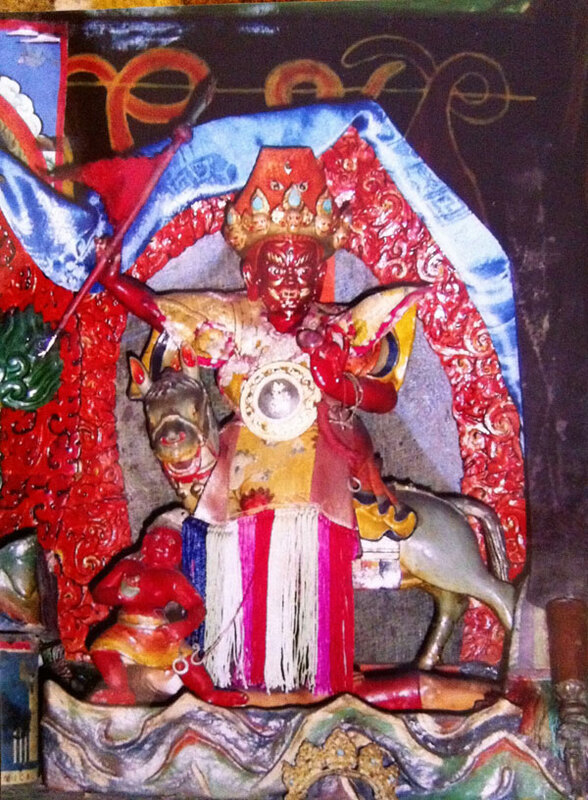 The details of both the thangka and statue is just unbelievable. 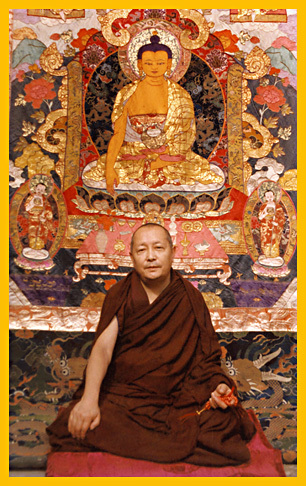 I believe it is that because of Domo Geshe Rinpoche’s strong connection with Dorje Shugden that allows him to see and communicate with Dorje Shugden. 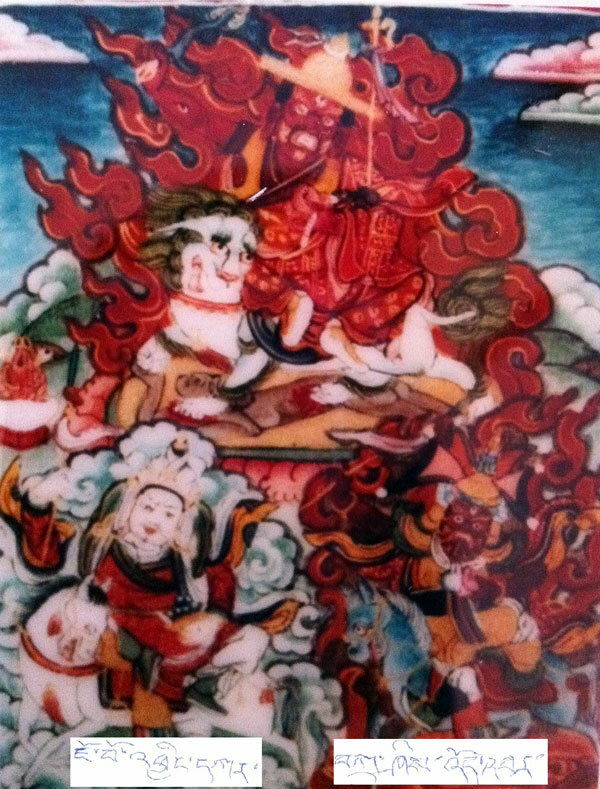 That is why, Domo Geshe Rinpoche is able to draw and mold such intricate details for the images. It is just so sacred and beautiful.